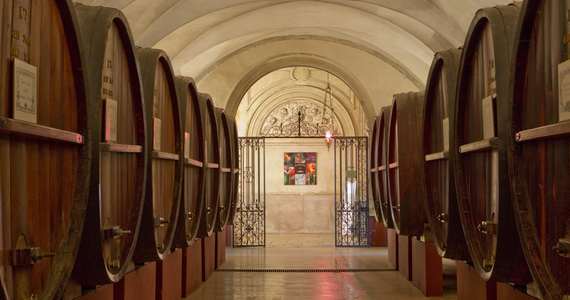 This is the tour for those on a tighter budget who would like a simple, short break to enjoy Burgundy wines and the city of Dijon; however, in common with all Grape Escapes tours, we don’t skimp on quality just because it is inexpensive. 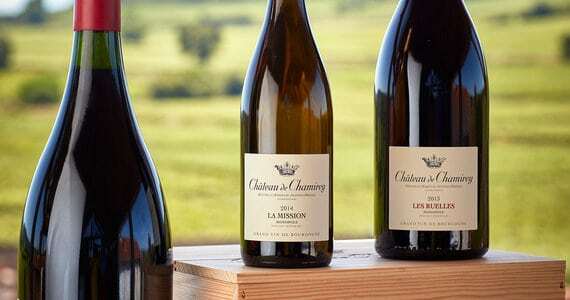 On day one, your tour will start with an introductory tasting session of three Burgundian wines, each made from one of three permissible grape varieties in Burgundy (Aligote, Chardonnay and Pinot Noir). You will build on your newfound knowledge on day two, where you will meet your English-speaking driver/guide at a central departure point within walking distance of your hotel, for a half day transported and guided tour of the vineyards of the Côte de Nuits, experiencing the range of wines this prestigious region has to offer. 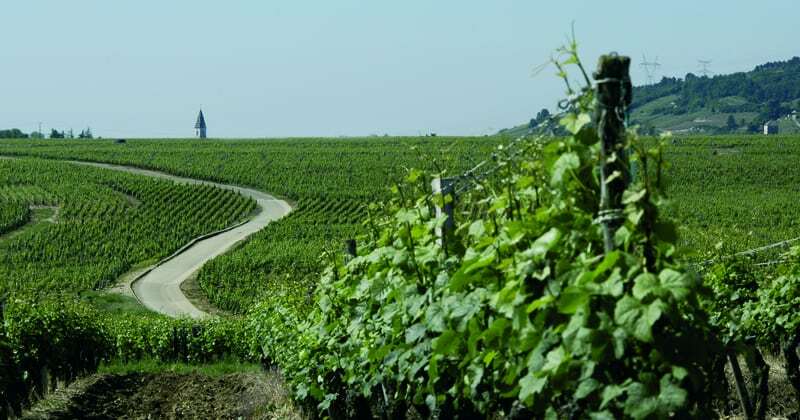 You will travel along the famous Route des Grands Crus, passing through such legendary vineyards as Romanée Conti, Chambertin, Clos de Vougeot, and Echezeaux. Your guide will make a stop among the vines to explain all about the fascinating work that is undertaken in the vineyards. 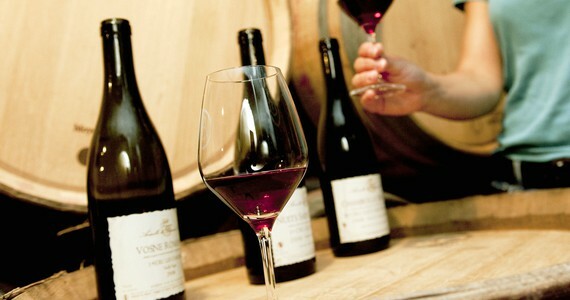 You will then enjoy a tasting of white wines and Pinot Noirs in a traditional cellar accompanied by local delicacies. In addition, you will stop at an estate with a interesting history. 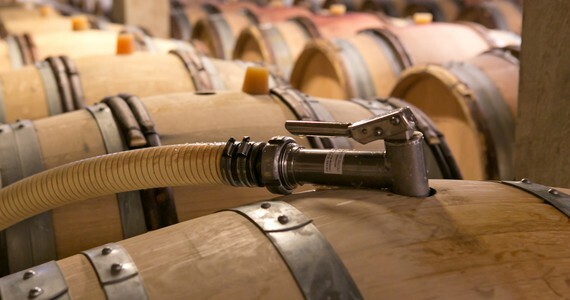 Here, you will visit the cellars and see the wine ageing in oak barrels. 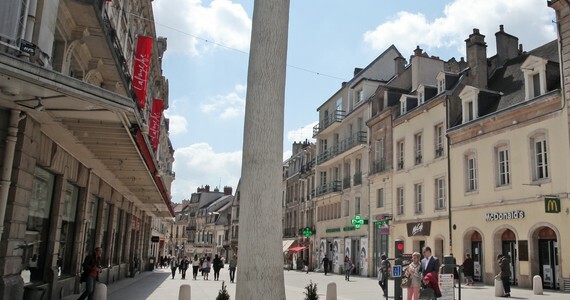 At the end of the tour, you will be dropped back in the centre of Dijon. 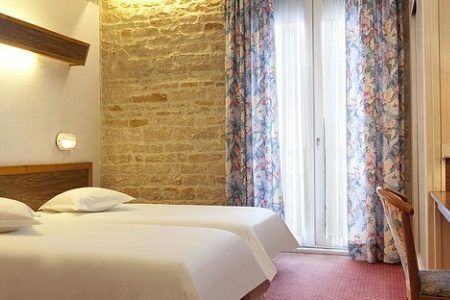 Upon arrival in Dijon, check into your hotel in the town centre. 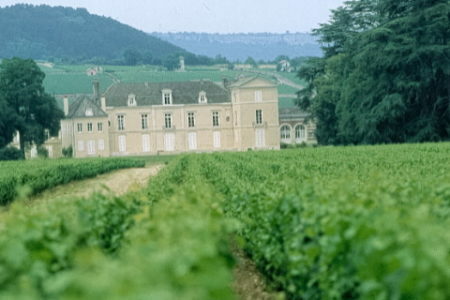 Enjoy a late afternoon tasting session of three Burgundy wines. 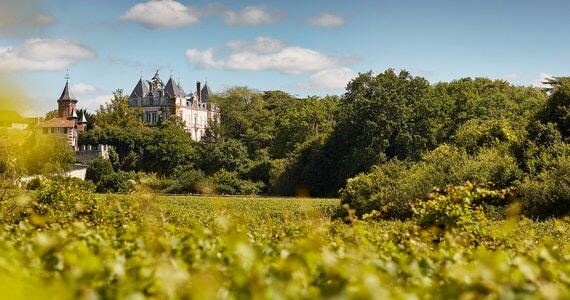 Before leaving the region, you will be taken on a half day guided and transported tour of the Côte de Nuits. 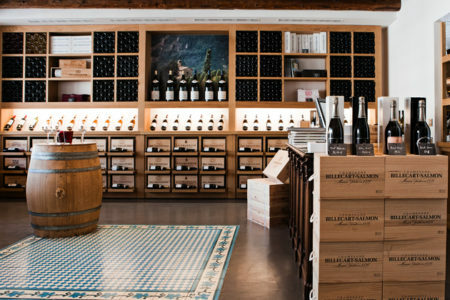 The tour will include visits and tastings. At the end of the tour you will be dropped back in the centre of Dijon. 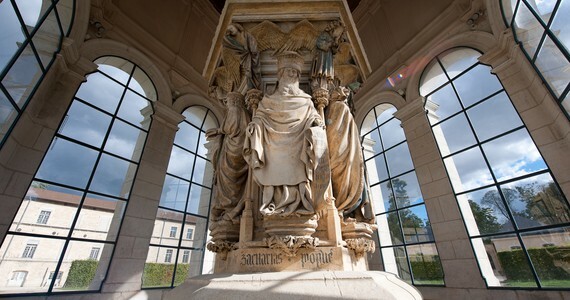 If you are spending three days in Dijon, we will arrange for both tours to take place on day two. 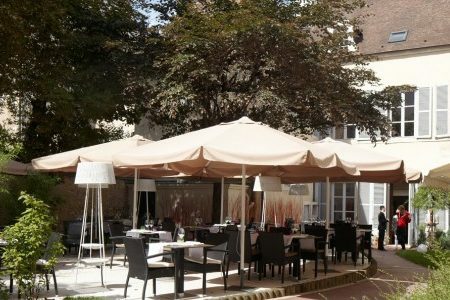 Hotel Philippe le Bon: Travel in April and October, and enjoy a discount of £10 per person in a Standard room or in an Executive room on the two day package. A larger discount of £20 per person applies for the three day break. 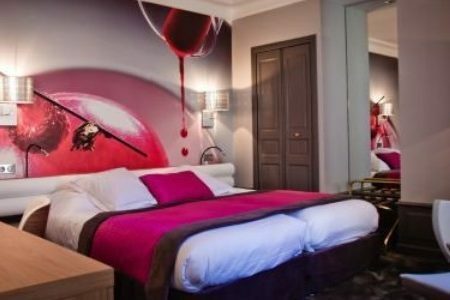 For those travelling between November and the end of March, a discount of £15 per person in a Standard room and £20 per person in an Executive room applies on the two day break. This low season discount increases to £30 per person in a Standard room and £45 per person in an Executive room on the three day break. Given the wide range of travel options, the package price does not include travel. 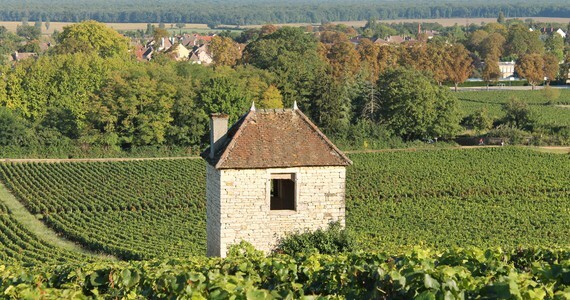 Please see our travel page for more information on suggested ways of travelling to Burgundy. We had such a brilliant weekend and the tour was fantastic. Great level of professionalism and have already recommended the trip and Grape Escape.